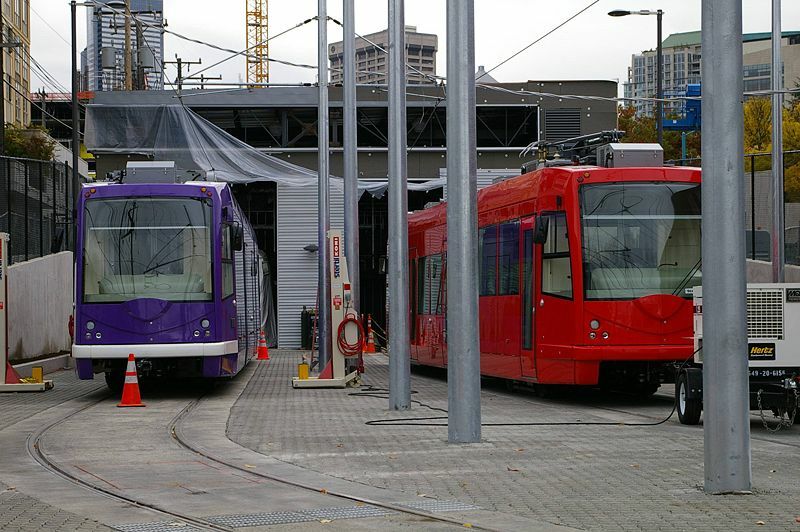 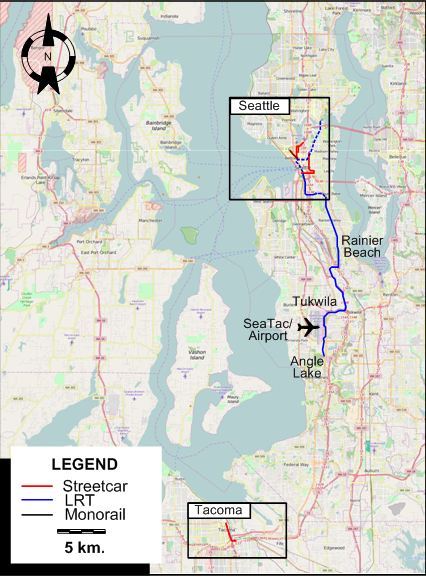 The system after the opening of the First Hill Streetcar on 23 Jan., the extension of the light rail system to the University of Washington on 19 March and the extension of the Central Link light rail line to Angle Lake on 24 Sept. 2016. 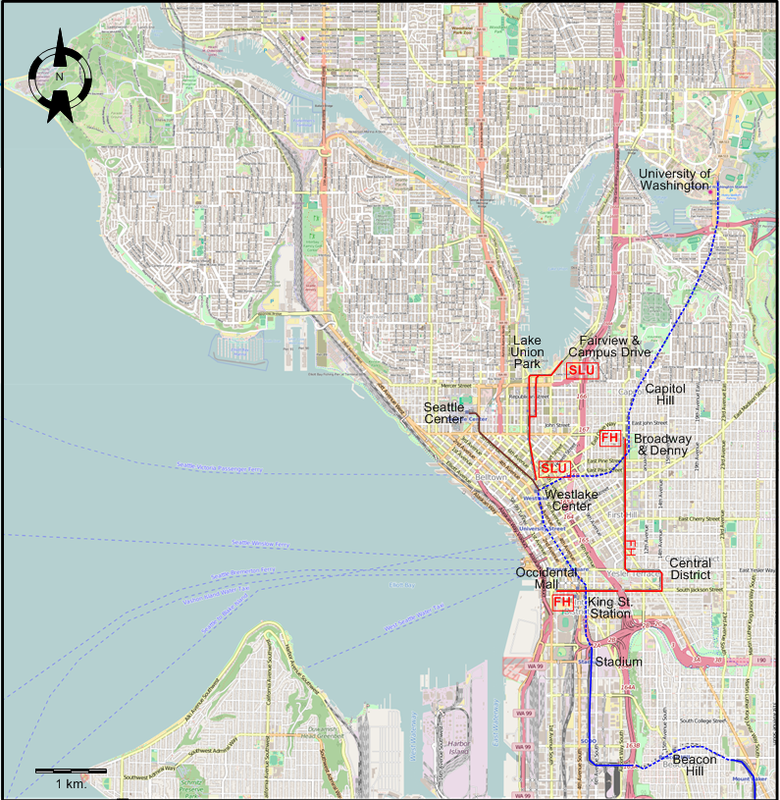 Seattle streetcar lines: 6.1 km. 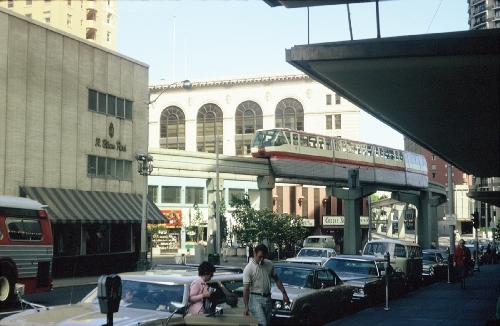 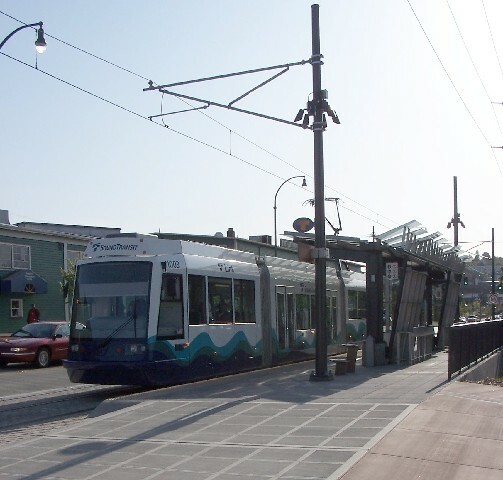 Tacoma Link (streetcar): 2.6 km. 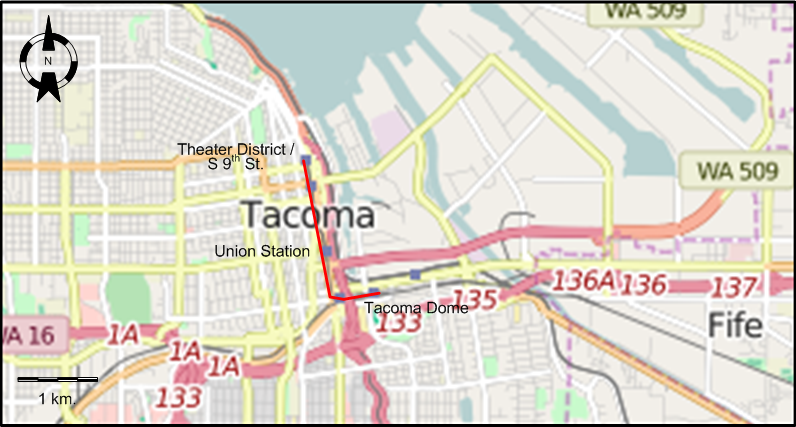 Central Link (Light rail): 32.7 km.